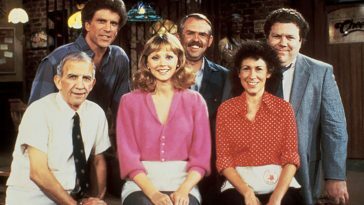 Ever the cinematic innovator, Francis Ford Coppola really went for broke when he decided to shoot two film adaptations of acclaimed YA novelist S. E. Hinton’s books back-to-back in 1983. This feat on its own would have proved challenging enough for most filmmakers but Coppola, renowned for not playing it safe – the release of Apocalypse Now was only four year previous to this – decided that both films should have a completely different visual palette, even if the material was thematically very similar. The first film to be adapted was the early Bratpack ensemble The Outsiders. Coppola took his visual cues from the Technicolour-era of Hollywood, casting the kind of golden hue over the tale of warring socially-affiliated gangs which would have made the likes of Victor Fleming and George Cukor green (or perhaps orange?) with envy. 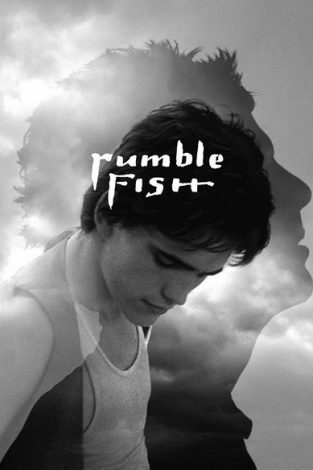 Rumble Fish was his second Hinton adaptation. 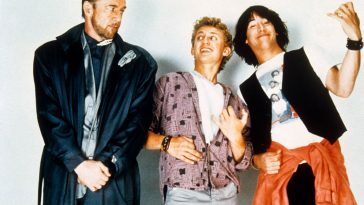 Like The Outsiders, the film is once again set within the decaying, poverty-stricken city of Tulsa, Oklahoma. Pulling from a large bag of cinematic tricks and visual references – the time-lapse peppered throughout is incredibly arresting – Coppola instead looked across the pond this time around towards the work of European visionaries, and shooting in a noirish black and white style reminiscent of early German cinema. 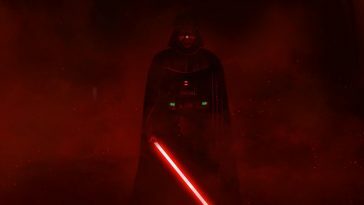 To further emphasis this aesthetic, the film is literally shrouded in a smoky haze. To score his film, the director went to Stewart Copeland, then drummer for The Police. The resulting experimental staccato and percussion-heavy effort only helps underscore the notion that what we’re watching is some kind of fever dream, it doesn’t quite sit right within any reality. 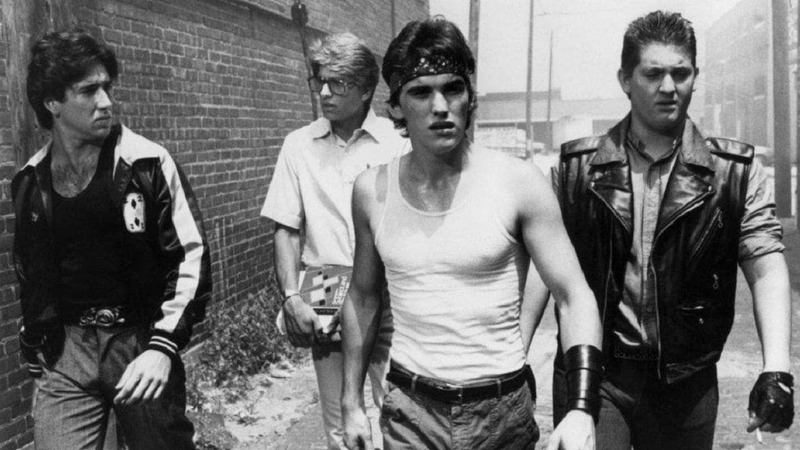 Nicolas Cage, Vincent Spano, Matt Dillon and Chris Penn in Rumble Fish. A family affair, this was the film debut of Coppola’s nephew Nicolas (adopting the surname of ‘Cage’ for the first time) and daughter Sofia, credited here are ‘Domino’. 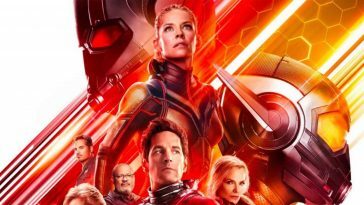 They make up an eclectic cast of impressive Hollywood actors of that era, including the likes of Diane Lane, Dennis Hooper, Mickey Rourke and Matt Dillon. The latter plays the lead role of Rusty James, an aimless and destructive older teen who lives in the shadows of his big brother, the revered ‘Motorcycle Boy’. A reformed gang member who has returned home after living by the sea in California, Rusty’s brother has rejected his earlier life and now exists in an almost serene and zen-like state. It’s the complete opposite to his younger sibling, who is still intent on expressing his machismo by battling away with his enemies – his ferocious, almost balletic one-on-one clash near the beginning is Rumble Fish’s crowning showpiece. 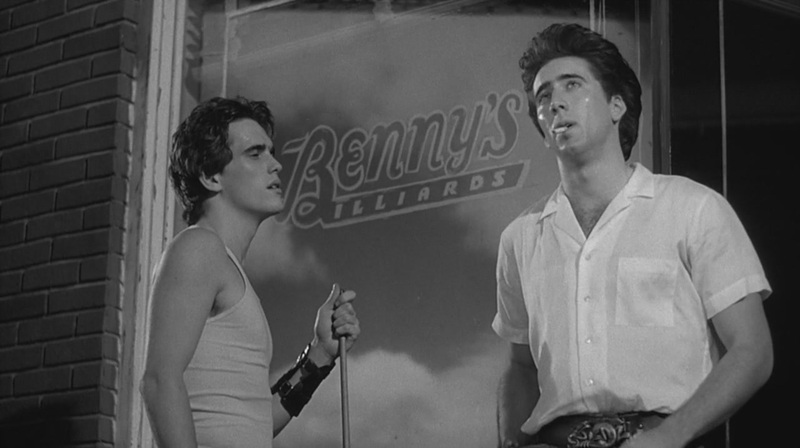 Matt Dillon and a young Nicolas Cage in Rumble Fish. The film’s most iconic scene, however, doesn’t take place during a skirmish but in a pet shop where Rourke’s character expresses (in a symbolic gesture) his desire to separate and release the Siamese fighting fish he’s become fascinated with. This introduces yet another stylistic flourish, as the fish themselves are in bright shimmering full colour, offering a perfect visual contrast to the dark, broken lives and landscape of the characters who are looking in on their tank. 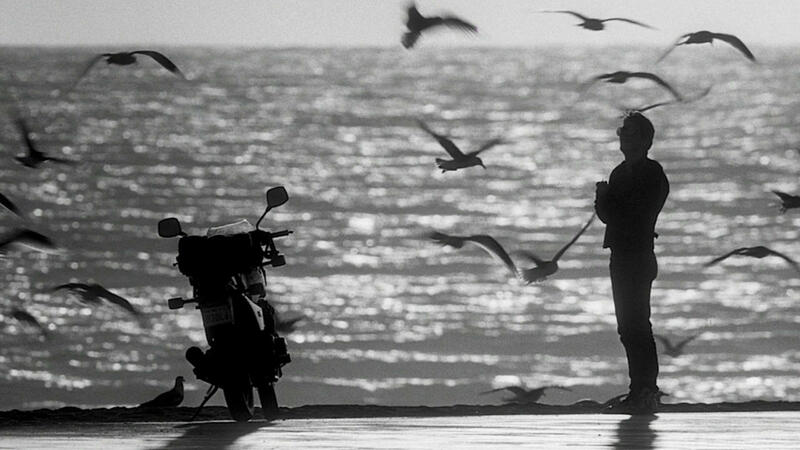 Rumble Fish is an audacious piece of cinema where Coppola doesn’t so much throw away the rulebook, but rather rewrite it to his own specifications and requirements. 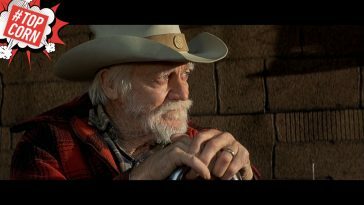 While the resulting film is a divisive one (it’s said that upon seeing Rumble Fish, The Godfather producer Robert Evans was disturbed how far his former collaborator had strayed from Hollywood) it’s also deeply intoxicating and unforgettable for all the right reasons. 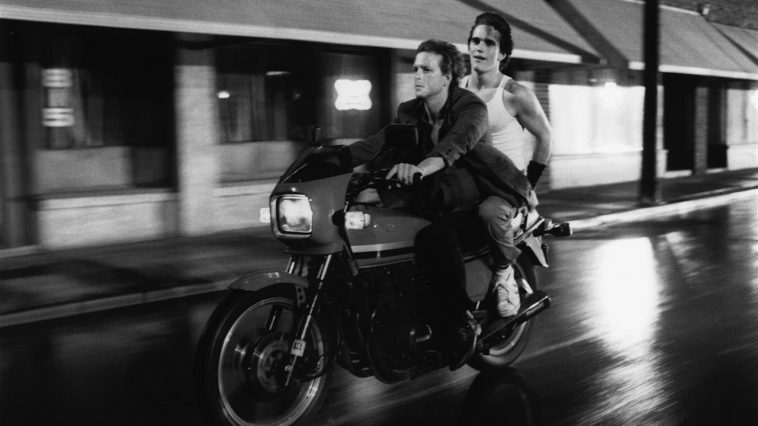 Iconic: Matt Dillon in Rumble Fish.